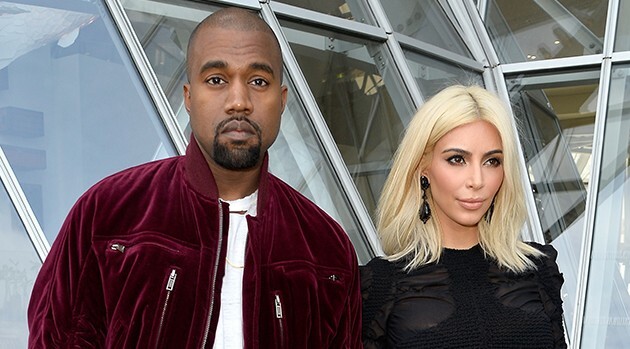 A new song from Kanye West, reportedly inspired by his wife, Kim Kardashian, appeared online Wednesday. It’s unclear whether “Awesome” will make the cut for Kanye’s upcoming album, So Help Me God. He previously performed the song at the Met Ball in 2013.